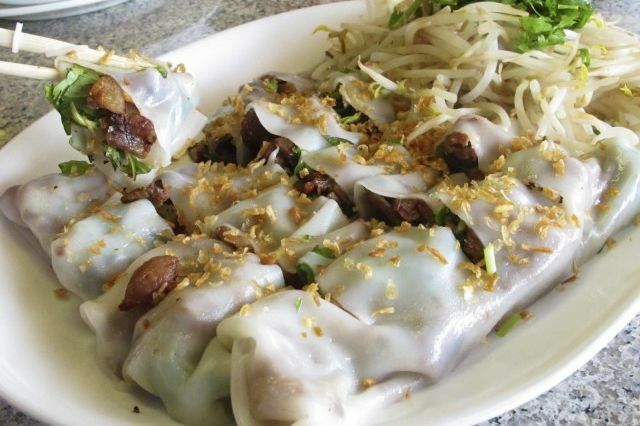 If you love banh cuon, you probably already know about Thien Thanh in Chinatown, across Bellaire Boulevard from Hong Kong City Mall. There are only half a dozen or so banh cuon restaurants in Houston, and Thien Thanh is the top of the heap. Make sure to bring cash, because this place doesn't accept credit cards (though it doesn't really need to when you can get a heap of amazing food for less than $10). Thien Thanh can get packed on weekends, but the barbecued pork banh cuon is more than worth the wait. 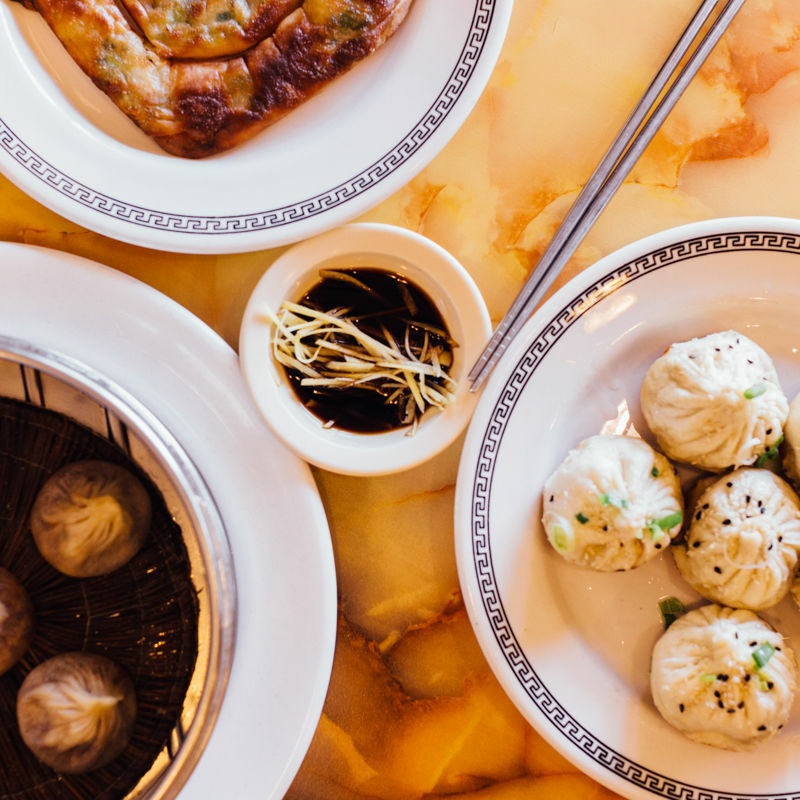 From Cajun-Vietnamese crawfish to dim sum and Sichuan staples, these are our favorite places to eat. 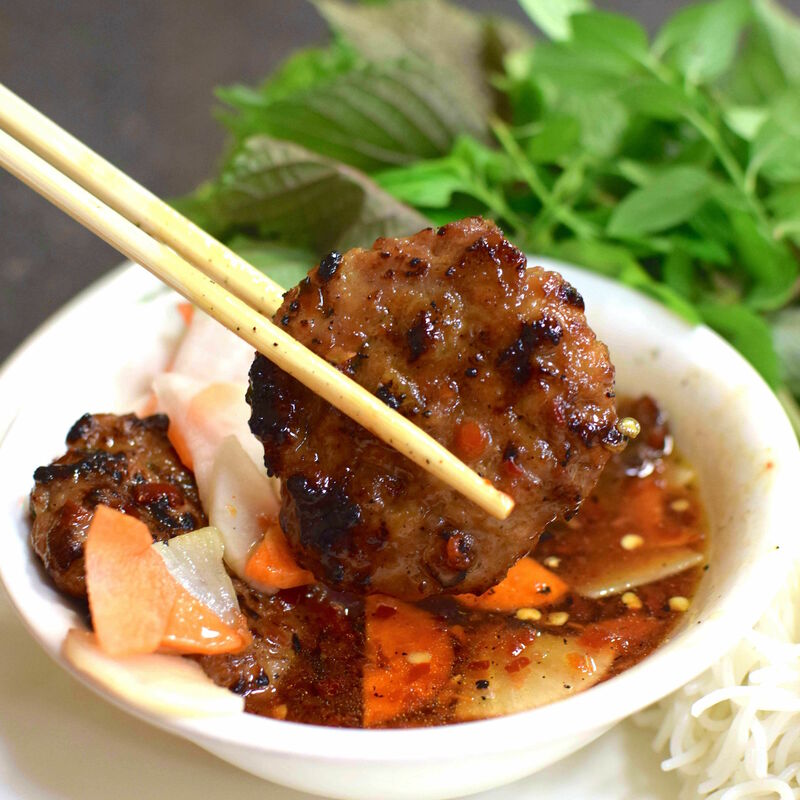 In search of a true taste of northern Vietnam in Sugar Land. 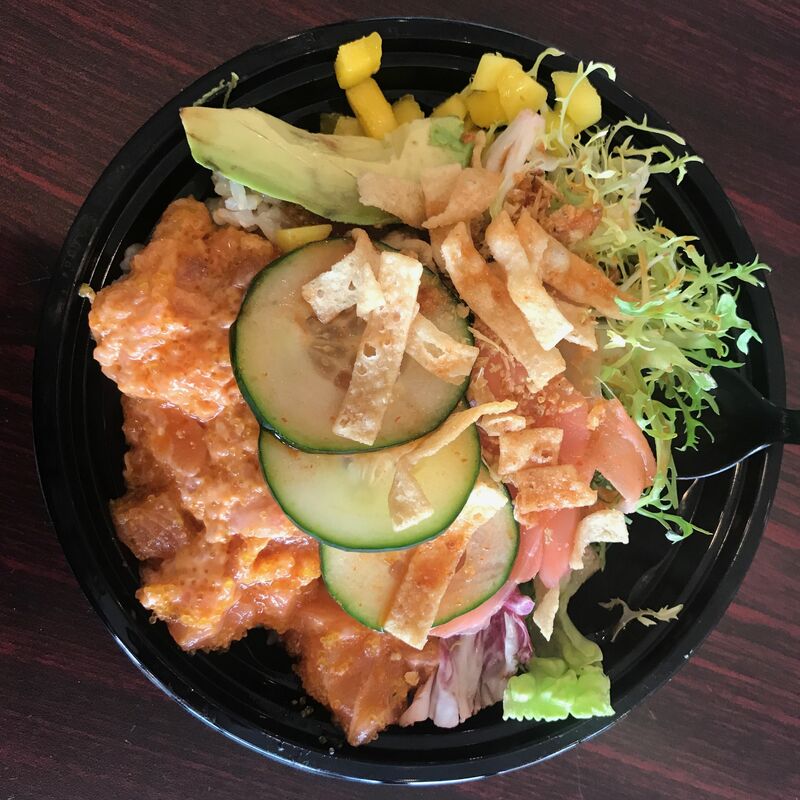 Southwest Houston is more than just "Little Saigon," and we've got a diverse line-up of dining options to prove it. 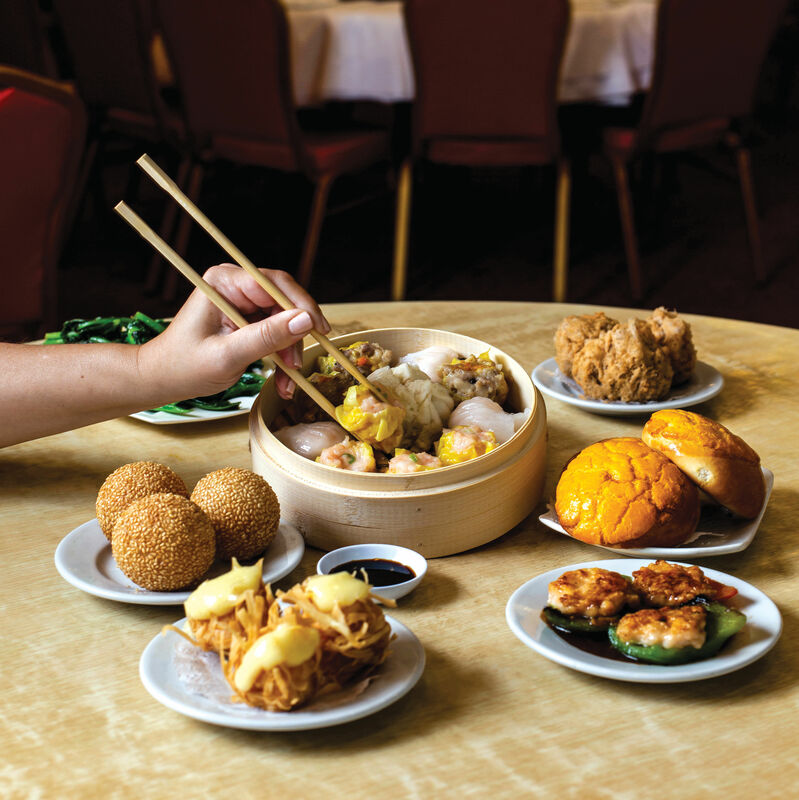 It should go without saying that there's much more than just Chinese food along Bellaire Boulevard. 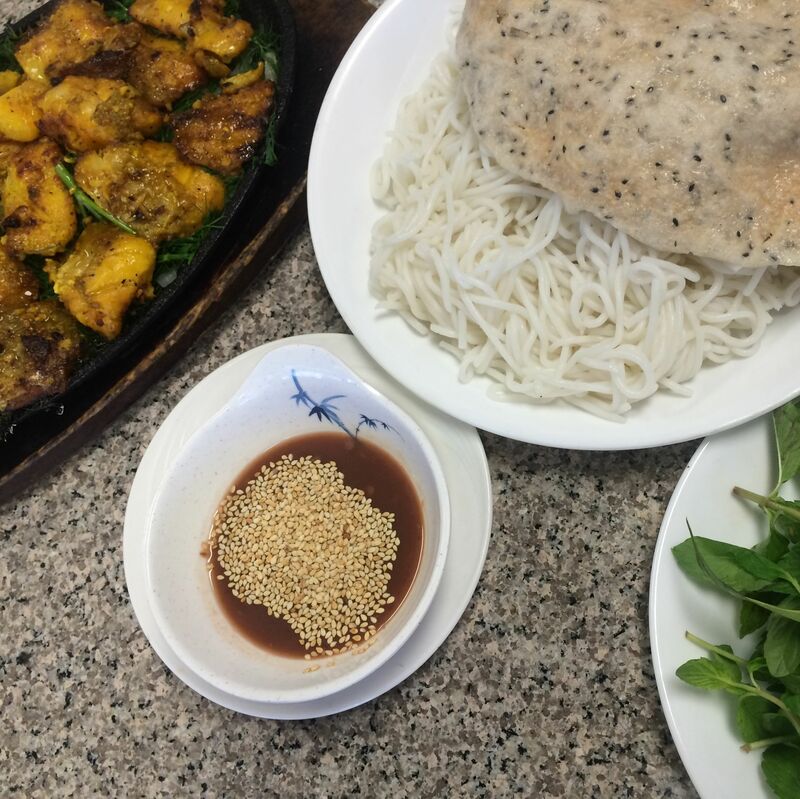 Looking beyond the bánh cuốn at a Vietnamese favorite.